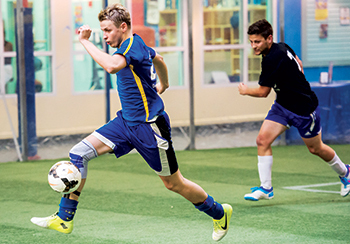 Welcome to the Field House at Chelsea Piers, one of the best indoor sports facilities in New York City. 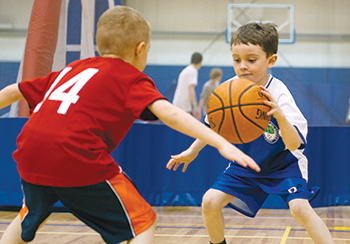 The 80,000 square-foot Field House welcomes youths and adults of all ages and abilities for year-round sports classes, leagues, competitive teams, private lessons, sports-themed parties and drop-in fun. New York's best instructional sports programs for ages 3 months - 18 years. Keep your kids active when school lets out! 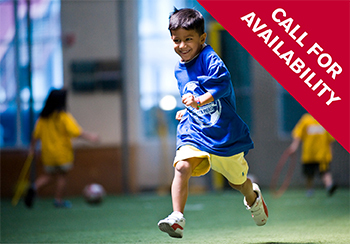 Chelsea Piers offers New Yorks Best School Break, One-Day and Summer Camps! 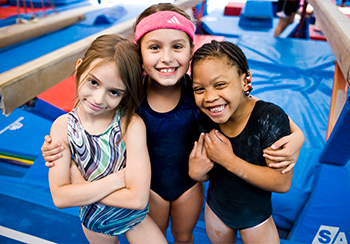 Celebrate you child's birthday with a range of sports and activities for preschoolers to teens. 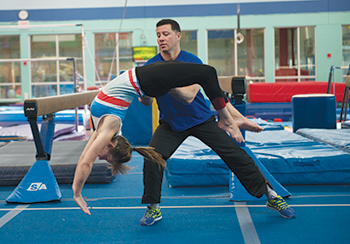 Leagues, private lessons and drop-in fun for adults, all under one roof! An extensive selection of indoor, year-round competitions and sports leagues for adults and kids. 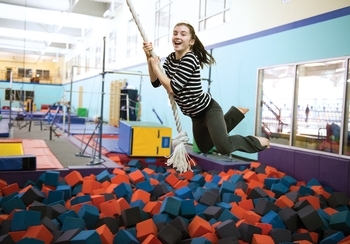 Chelsea Piers offers drop-in activities for kids and adults looking for fun and excitement!